Alex Ziebart @AlexZiebart — Founder & Editor-in-Chief, Emeritus. 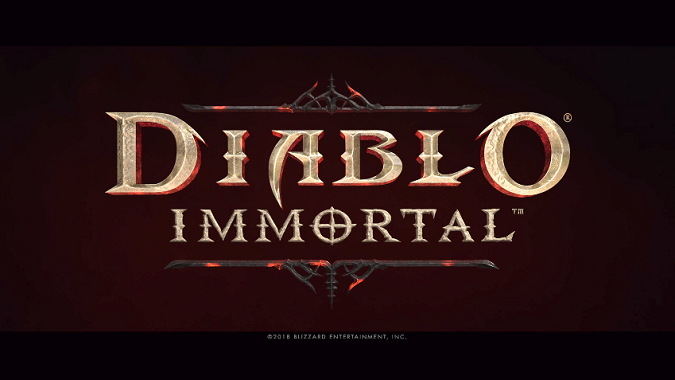 – Alex Ziebart is a native of Milwaukee, WI and a veteran of online publishing for nearly ten years. 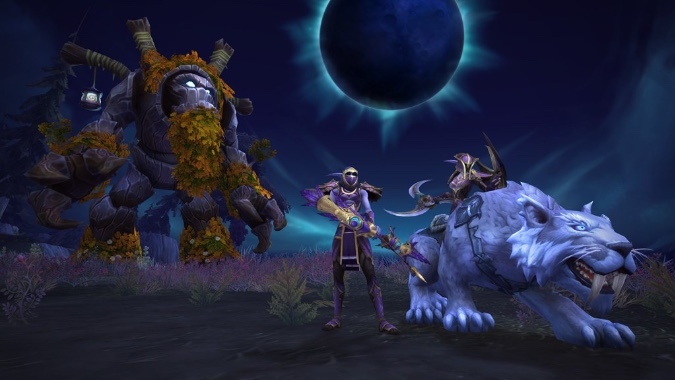 With a passion for all things scifi and fantasy, he has been playing MMOs and RPGs of all flavors for most of his life -- and has been playing World of Warcraft since launch in 2004. He has recently published superhero novel Lady Superior, available at all major ebook retailers. 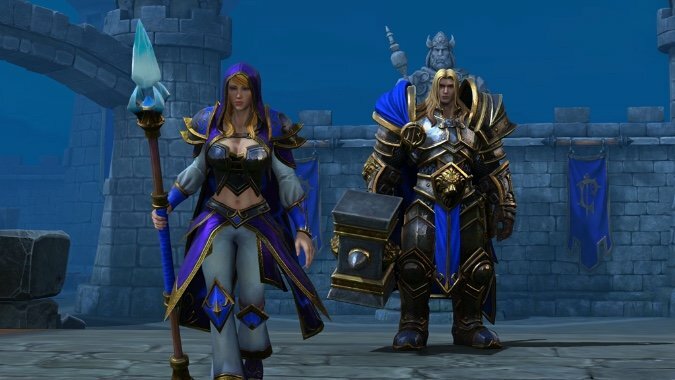 It's time for the World of Warcraft Q&A, where practically anything goes. 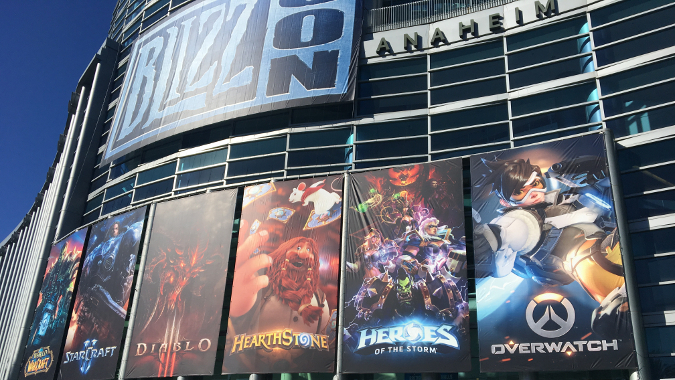 Didn’t get to watch BlizzCon live? 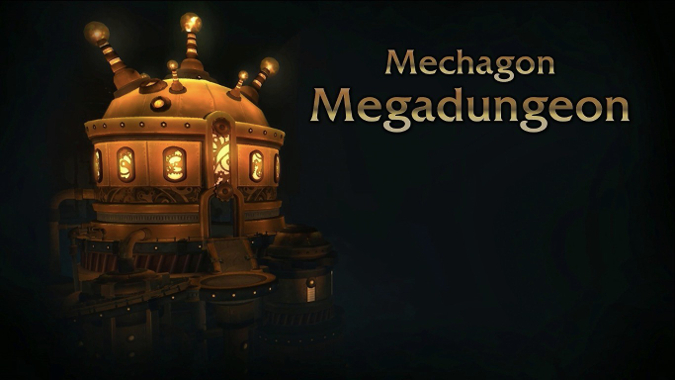 This weekend at BlizzCon, Blizzard Entertainment unveiled an upcoming line of Overwatch LEGO sets to be released January 1, 2019 -- just slightly too late for the holidays. 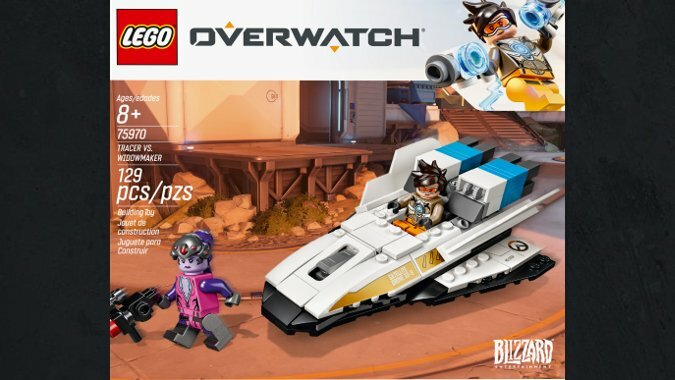 Six Overwatch-themed LEGO sets will release January 1, 2019. 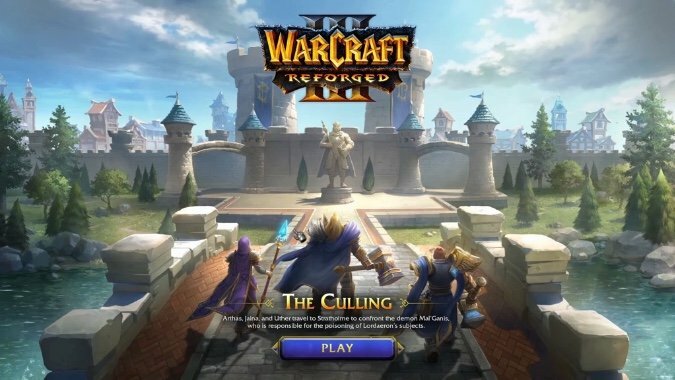 The surprise announcement of the convention was definitely the Warcraft 3 remaster, and now we'll get all of the details (or as many as Blizzard is willing to share). 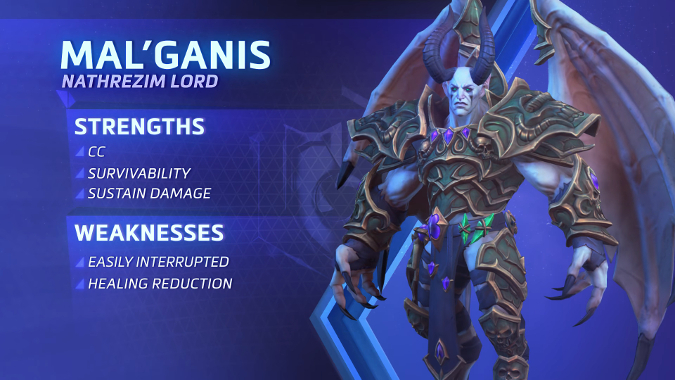 The dreadlord Mal'Ganis will be the next Blizzard character to enter Heroes of the Storm, coming soon to a PTR near you. 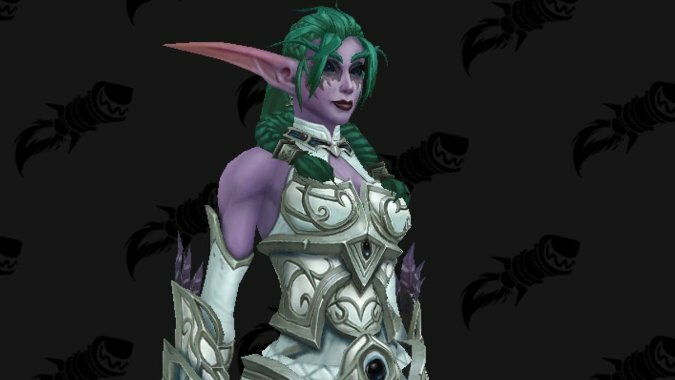 A build for the patch 8.1 has been rolling out on the World of Warcraft PTR, and early datamining has unveiled upcoming content for Night Elves.